Sewer & Sanitation payments can be made by credit/debit card either in person or by phone. There is no provision at this time to pay via the internet. If you see a website claiming to allow you to pay for City services by credit card on that site you should assume that it is a fraudulent site. There are no third party costs for paying by credit/debit card and we have no agreement with any third party to accept payments on our behalf. St. Maries Ambulance Service, based out of the City of St. Maries, Idaho provides ALS Medical Transports, servicing Benewah County, Idaho. Currently hiring for full time and part time, paid EMT positions. Paid employees provide office assistance to the Ambulance Director, in addition to EMT duties. Office duties include assisting with billing and processing claims; writing grants, coding and reports; cleaning and laundry and the upkeep of the ambulance shed; restocking of equipment and supplies used on ambulances and scheduling continuing education. CURRENT ILS CERTIFICATION REQUIRED. Pay depending on experience. FT position is benefited. The story of Kellogg is part of the pageantry of the Pacific Northwest. 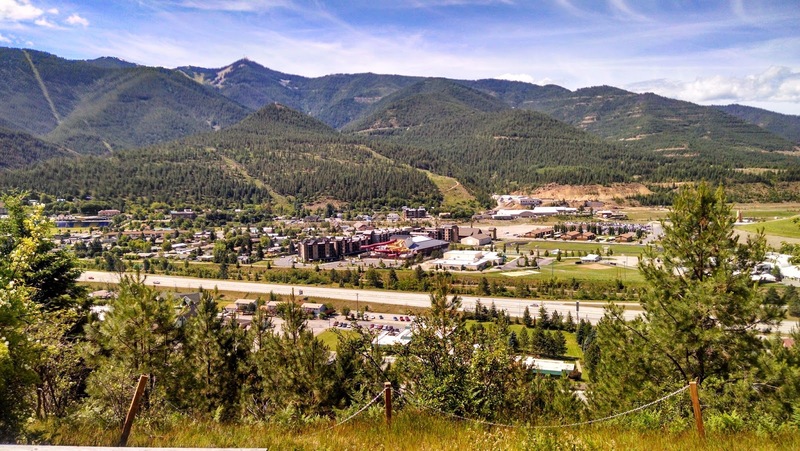 Located in the foothills of the Rocky Mountains, in the heart of Idaho's Panhandle National Forest, the site of the city is a three-mile square section of a valley on the South Fork of the Coeur d'Alene River. It is surrounded by steep hillsides rising several thousand feet from the valley floor. It began with the discovery of rich lead ore in what would become the Bunker Hill Mine. The townsite was first laid out in 1886 and grew rapidly as the mining activity in the Silver Valley expanded. 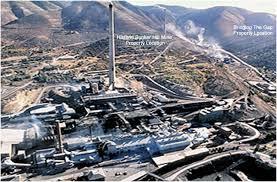 Since that time Kellogg has traditionally been considered the industrial center of the Coeur d'Alene Mining District. 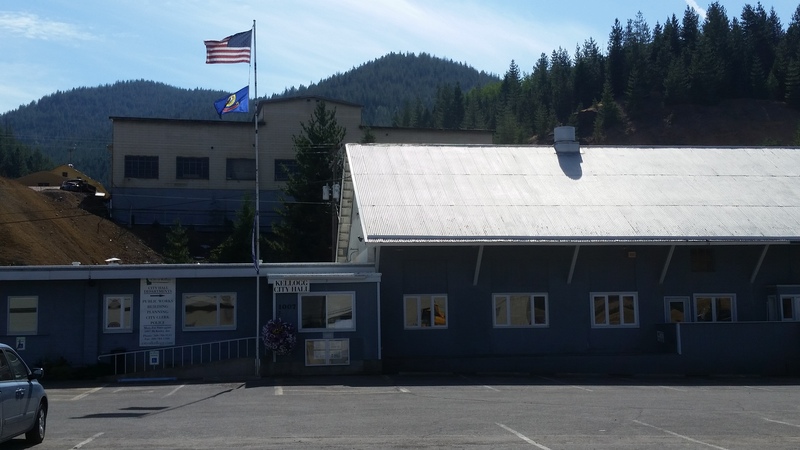 Incorporated in 1913, the town grew from a mining support community, in the early years, to an important processing center for primary metals through World War II and beyond. With the closure of the Bunker Hill Mine complex in the 1980s, the city had to look elsewhere to sustain its livelihood. In response to these challenges, the city made a major commitment to alter its own destiny. 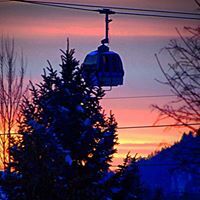 The city constructed the longest aerial transportation system (a 3.1-mile single stage gondola) in the United States and started the development of the Silverhorn Ski Area (now Silver Mountain) into a year-round recreational facility. The resort is now privately owned and the city has become a destination ski and summer resort area. The addition of condos, a water park, a golf course, and hugely popular mountain bike trails at the resort have made a major contribution to this transition. The abandoned railroad bed through the middle of town was transformed into a green belt walkway which is now a part of the 72 mile long "Trail of the Coeur d'Alenes" that extends from the Montana border near Lookout Pass to Plummer, Idaho. Another chapter for the City of Kellogg took place in the spring of 2005 when City Hall was moved from its original location on Main Street to the old Bunker Hill Warehouse site at 1007 McKinley Avenue. This provided a long overdue expansion of office space and additional parking to better serve our residents and visitors. In January of 2005, North Idaho College opened a satellite campus at the old city hall location. This endeavor brought a welcome addition to the area in the form of better educational opportunities for the citizens of the Silver Valley. In 2014 the city made another commitment to the future when the city undertook a 32 million dollar roads & sewer rehabilitation project. The largest undertaking since the development of the Bunker Hill Mine began with a pledge from the EPA of funding for road resurfacing. The City Council went to the citizens for approval of an additional 8 million dollar bond that would allow the city to replace the aging sewer mains while the road project was underway. 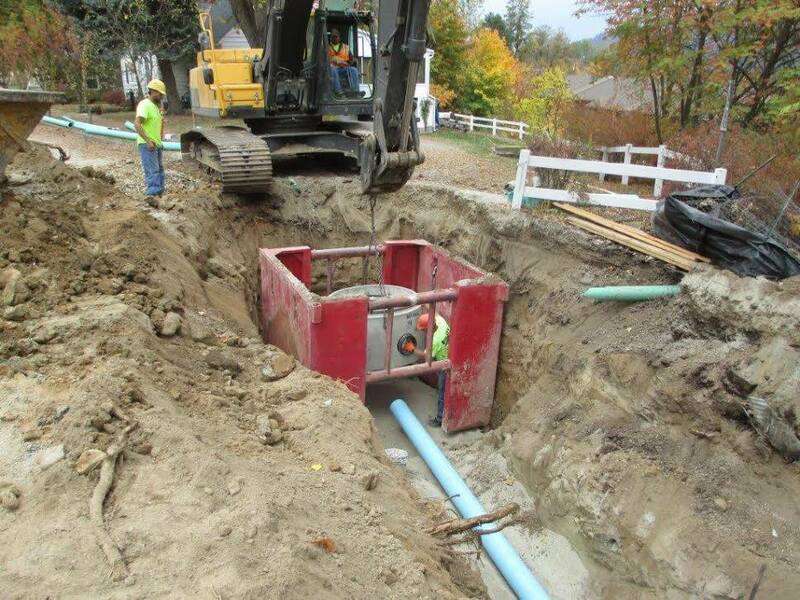 With this funding, a financial commitment from the Central Shoshone County Water District, the South Fork Coeur d'Alene Sewer district and additional grants from the Idaho Department of Commerce the project to revitalize the majority of the water lines, sewer lines, and roads in the City of Kellogg got underway in 2015. This three-phase project should be complete by the fall of 2019. Please watch our Facebook page (link at top right of page) for additional information and regular updates on events and operations of the City of Kellogg.